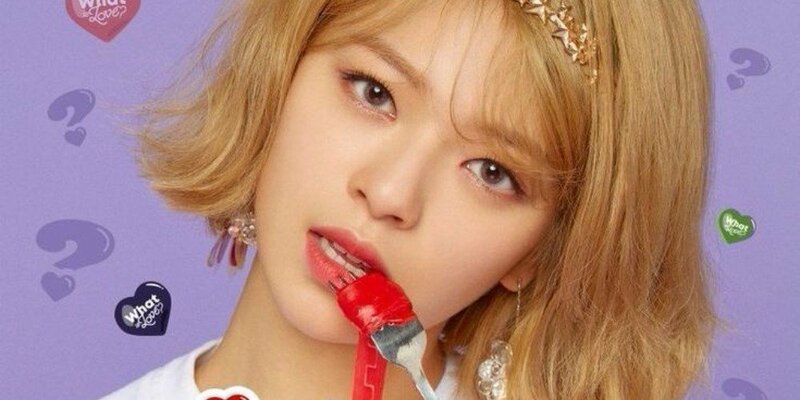 TWICE's Jungyeon talked about the most unsatisfying part of her body. On the April 9 airing of KBS2's 'Hello Counselor', Tzuyu, Sana, and Jungyeon joined as the guests. MC Lee Young Ja�asked the girls, "Are you three the visuals of the group?" After a moment of silence, Jungyeon brought laughter as she said, "Yes, we are." Jungyeon replied, "I don't have pretty hands. They have a lot of wrinkles." To this, MC Shin Dong Yup commented, "My hands are too big."